Yoga activates your parasympathetic nervous system. The parasympathetic system is on the opposite end of the spectrum and is known as the “rest and digest” part of the body. 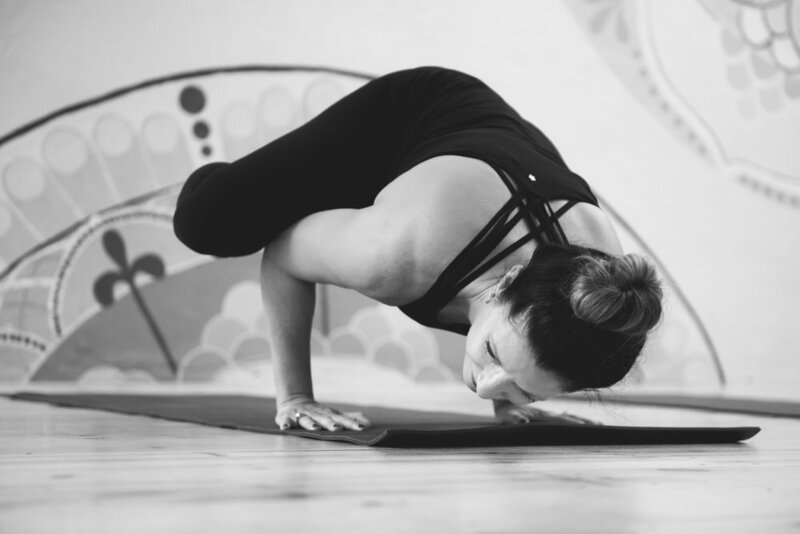 A regular asana practice can increase the connection between the neurotransmitter gamma-aminobutyric acid (or GABA) and brain cells. The more cell connections the brain has, the better memory and cognitive functionality you will have. Regular meditation has an effect on the parietal lobe of the brain. A mindfulness and meditation practice succeeds in reducing sensitivity to physical pain. Increased flexibility. Increased muscle strength and tone. Improved respiration, energy and vitality. Maintaining a balanced metabolism. Weight reduction. Cardio and circulatory health. Improved athletic performance. Protection from injury. Drains your lymphs and boosts immunity. Spirituality is a personal journey. Spirituality is about a higher consciousness and a reason behind everything we think and do. Yoga is a way of cultivating, remembering and recognizing entirety.